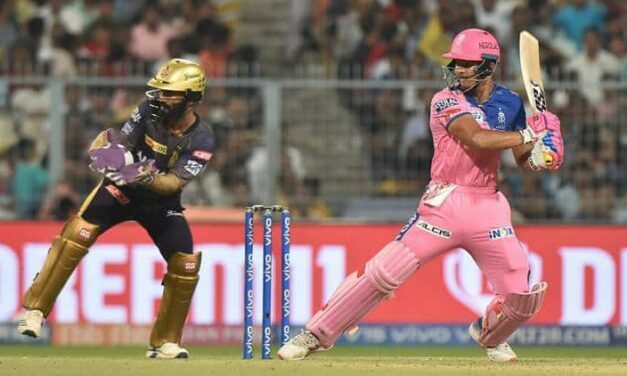 Jofra Archer bid farewell to IPL 2019 on Thursday in style as he took Rajasthan Royals to a thrilling victory with a six in the last over of the encounter against KKR at Eden Gardens. Chasing 176, Rajasthan were in a spot of bother in the middle over when five wickets fell down. 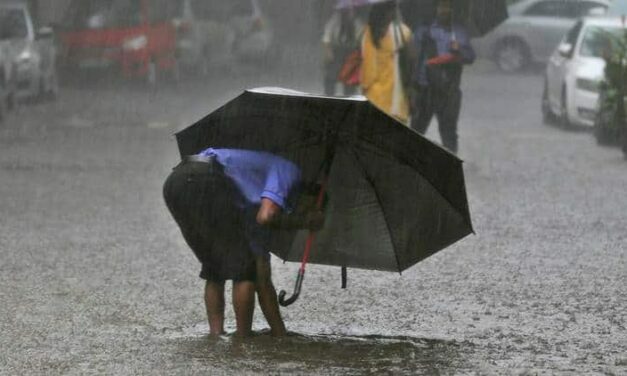 Weather forecast today, April 26, 2019 LIVE Updates: A low-pressure area over the Indian Ocean and adjoining Bay of Bengal is likely to intensify into a depression in the next 24 hours. 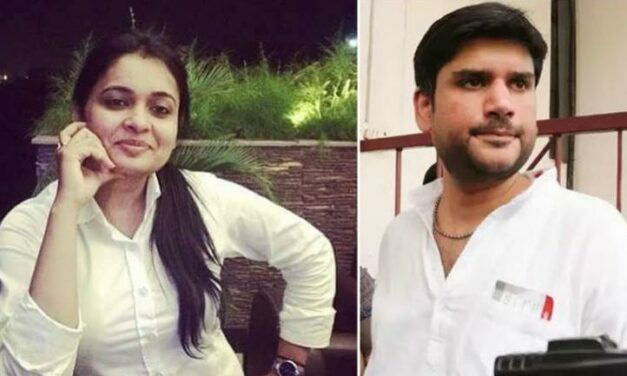 Apoorva, the lawyer wife of Rohit Shekhar Tiwari who has been arrested for allegedly killing him, has showed confusing behaviour, a police officer said Thursday, adding she regrets her action sometimes and appears cold about the incident other times. 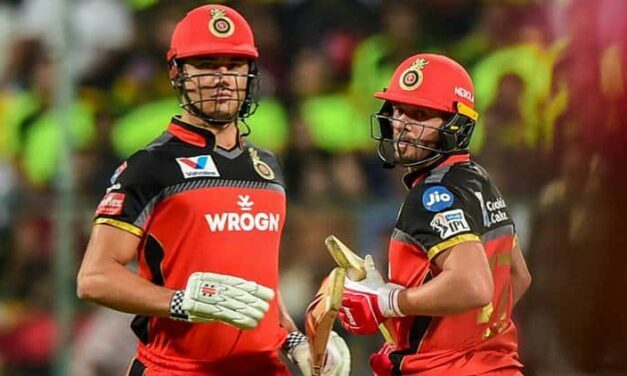 Royal Challengers Bangalore picked up their third straight win in Indian Premier League 2019 as they defeated Kings XI Punjab by 17 runs. 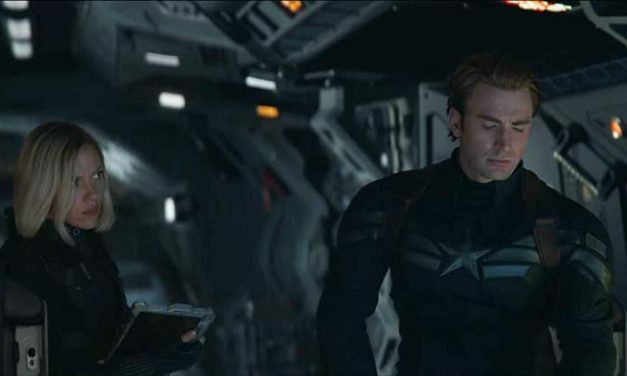 Being asked to bat first, the hosts posted a mammoth target of 203 for KXIP to chase.